Before the globalization of business and manufacturing, domestic and import cars were easy to identify — if they were American brands they were domestic, otherwise they came from somewhere else and were imported. 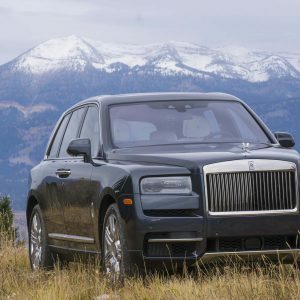 Although many car shoppers still think (and purchase) with this line of reasoning, it simply doesn’t hold true anymore. There are domestic brands built in other countries, while many of the most popular import brands are assembled in the heartland of America by American workers. 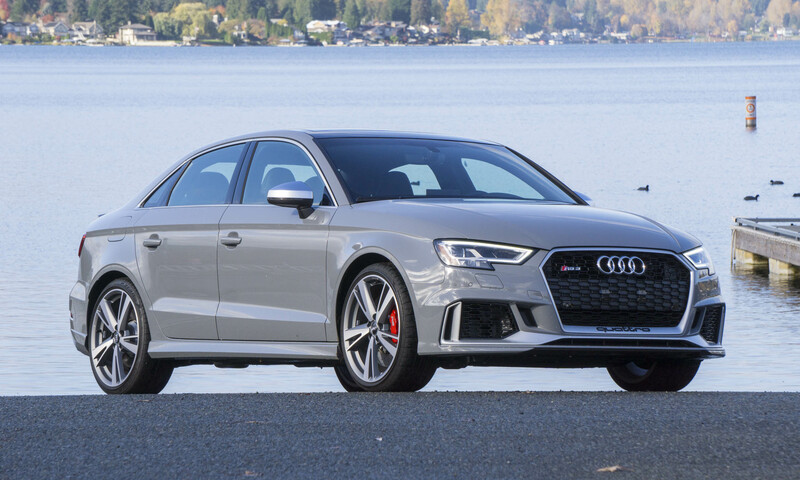 As the U.S. government starts talking about tariffs on imported vehicles, it might be valuable to know where your car gets built. 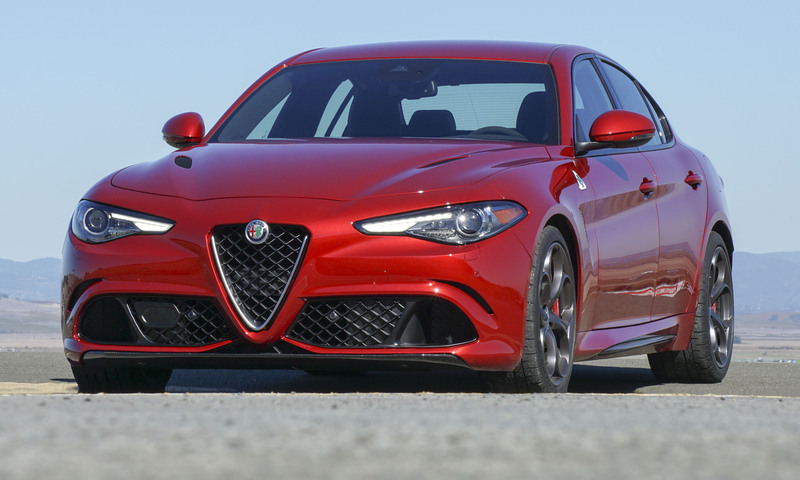 What follows are 25 of the most popular vehicles sold in America and where they are built. As you will soon discover, many vehicles get produced in multiple factories and — in some cases — multiple countries. So how do you ultimately know where YOUR vehicle is built? 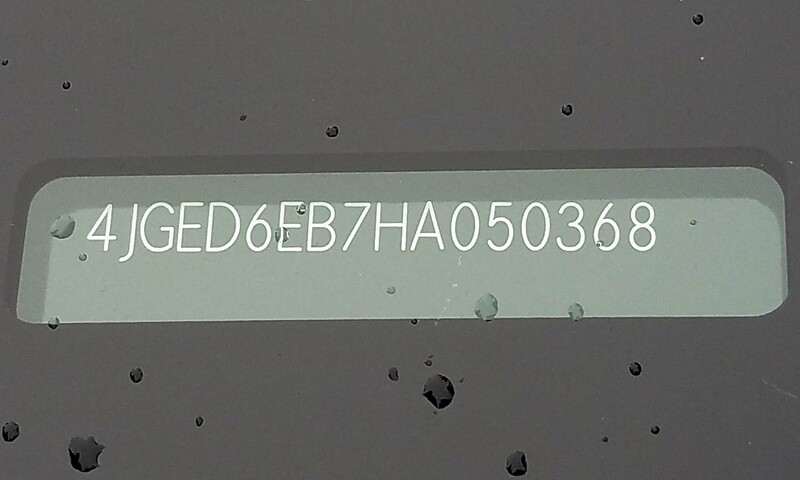 If your vehicle is not listed here, look for its Vehicle Identification Number, often found at the base of the windshield on the driver’s side, or on the driver door jamb. The first character of the 17-character VIN indicates country of origin. 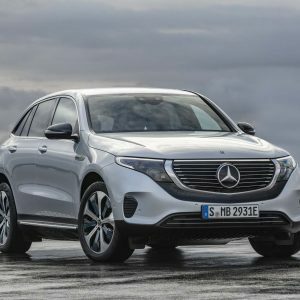 If it is a 1, 4 or 5, final assembly is in the U.S. If the first digit is a 2, assembly is Canada; 3 is Mexico; J is Japan; K is Korea; S is the UK and W is Germany. (The example here is a Mercedes-Benz; the 4 as the first character reveals it is built in America.) Take a look — you might be surprised by what you find. Introduced almost 70 years ago, the F-Series is Ford’s full-size pickup truck and America’s perennial best-seller. Dearborn Truck Assembly is part of the Rouge Complex, which occupies the same land that Henry Ford purchased in 1915. 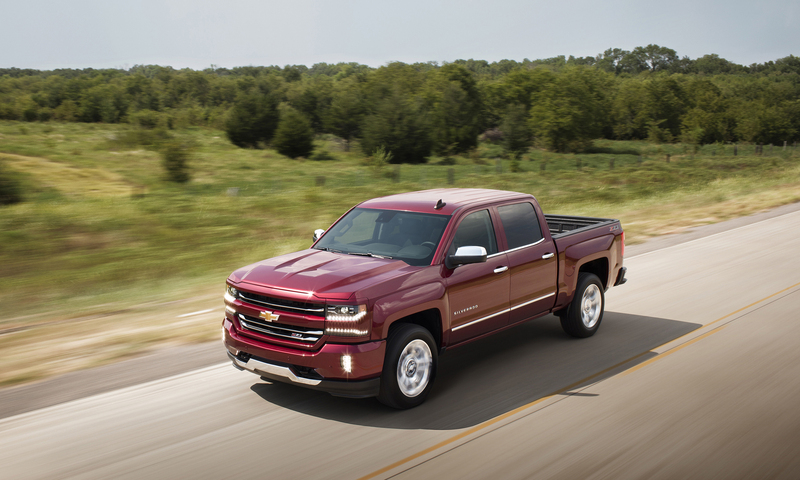 Silverado has long been the best-selling model in the vast General Motors lineup. The Flint Truck Assembly plant opened 70 years ago. Fort Wayne Assembly claims to be one of the most productive plants in North America, with a vehicle rolling off the line every three minutes. 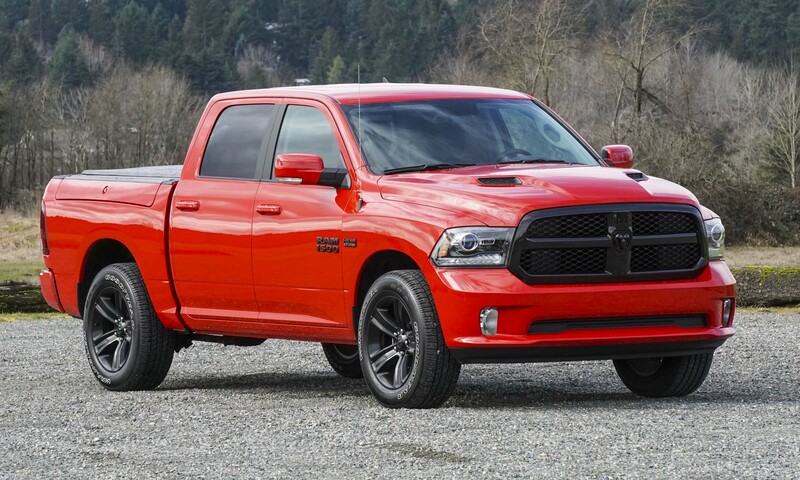 The third-place domestic-branded pickup truck, Ram still outsells every passenger car on the U.S. market. About half the Ram pickups are built at Warren Truck Assembly, while the other half come from a plant in Mexico. Fiat Chrysler Automobiles has also announced that the Sterling Heights Assembly plant is slated to begin producing a next-generation Ram sometime in 2018. 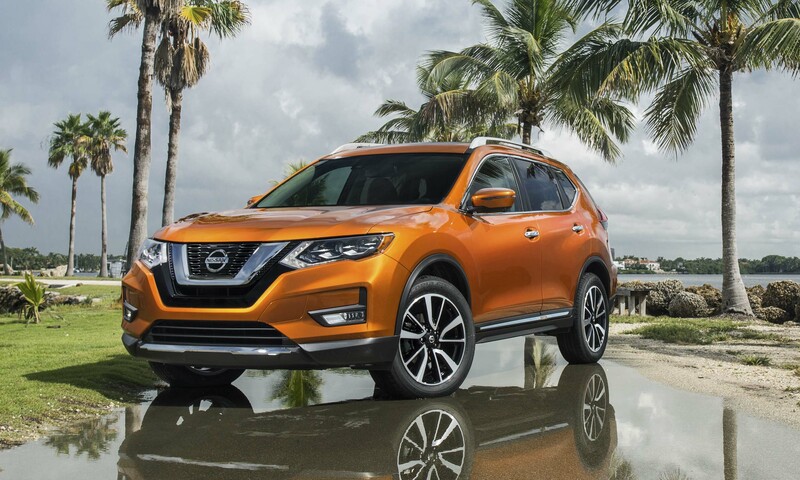 Nissan has had great success with this small crossover SUV, and based on sales thus far this year Rogue is the best-selling crossover in America. Nissan originally built the Rogue at just the Smyrna plant, but high demand has necessitated adding production in Korea and Japan. 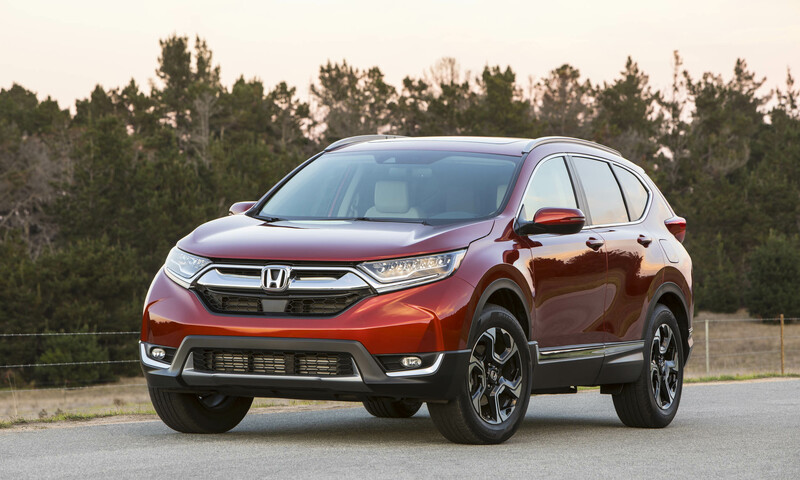 Honda’s 5-passenger compact crossover, the CR-V is completely redesigned for the 2017 model year. 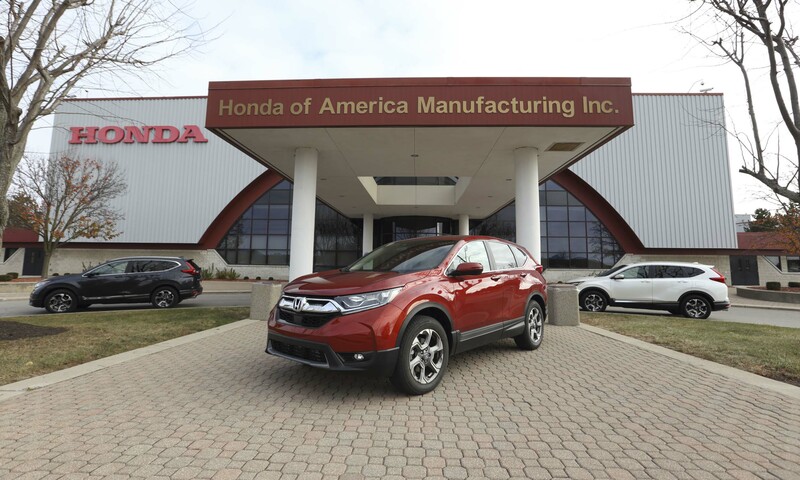 With that redesign, production of the CR-V is now primarily based at the East Liberty Plant in Ohio, with vehicles being manufactured for the U.S. and global markets. 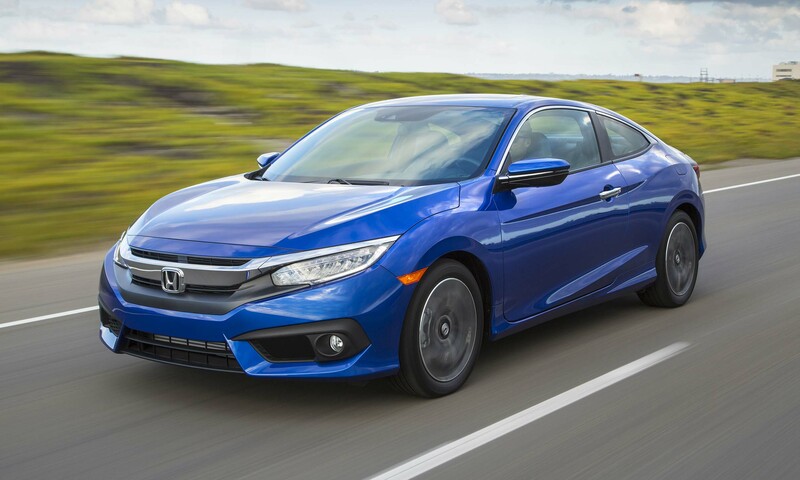 Currently holding its spot as the best-selling passenger car in America, the Civic is available as a coupe, sedan and hatchback. Civics have been produced in Canada since 1988, while operations in Indiana started in 2008. 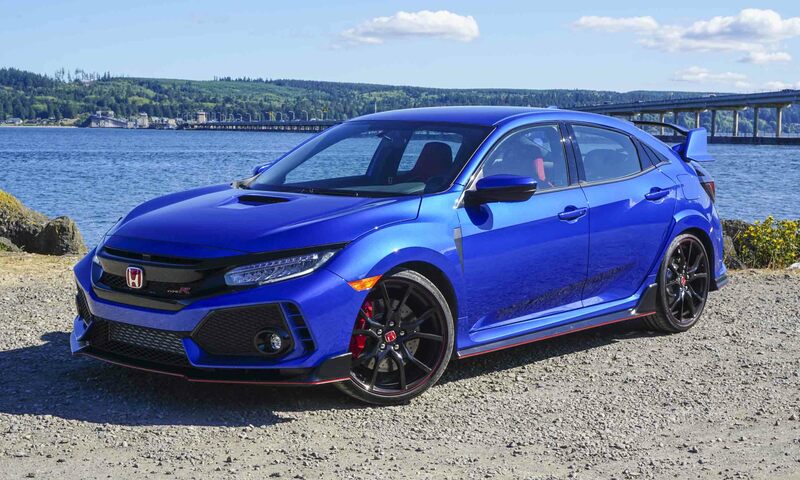 The hot new Civic Type R, boasting more than 300 horsepower, will be built in the UK and exported around the world. The top-selling Toyota was redesigned last year; however, the name has been around for more than 50 years. 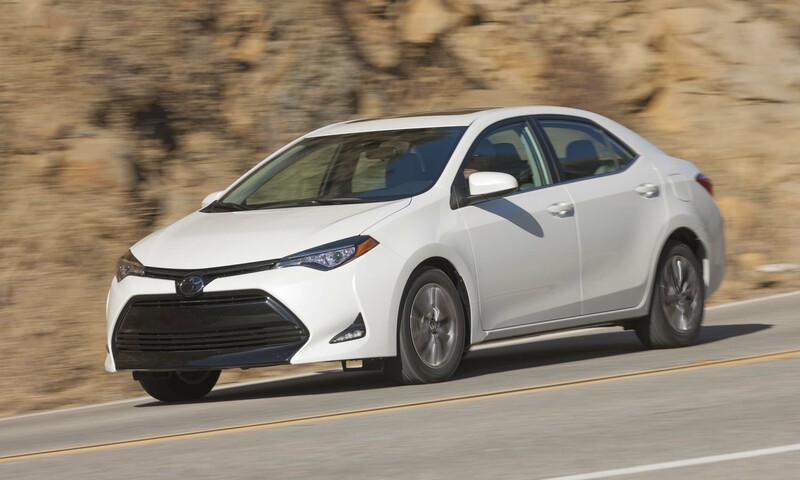 The new Corolla iM (formerly the Scion iM) makes up a very small percentage of total Corolla sales, so most of the Corollas sold in the U.S. come from one of the North American plants, with the majority built at the facility in Ontario, Canada. 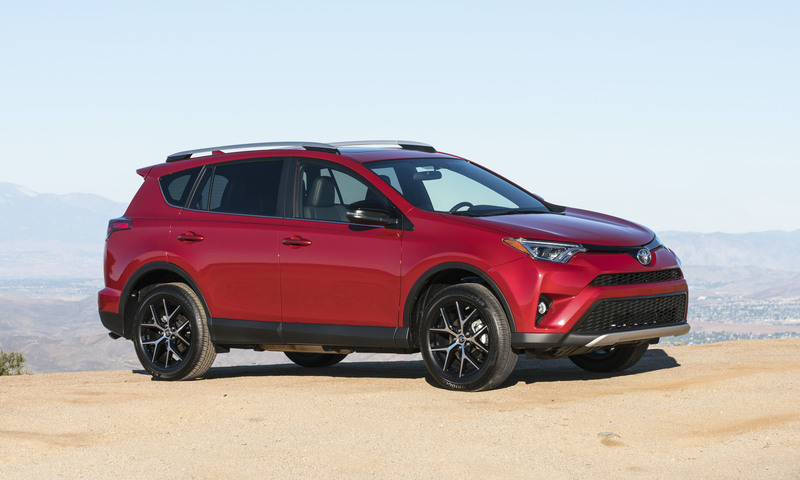 Toyota’s small crossover SUV, the RAV4 has achieved impressive sales success in the last few years, especially since the introduction of a redesigned model last year. Although the RAV4 gets built in both Canada and Japan, most slated for North America emerge from the Woodstock Facility in Ontario. 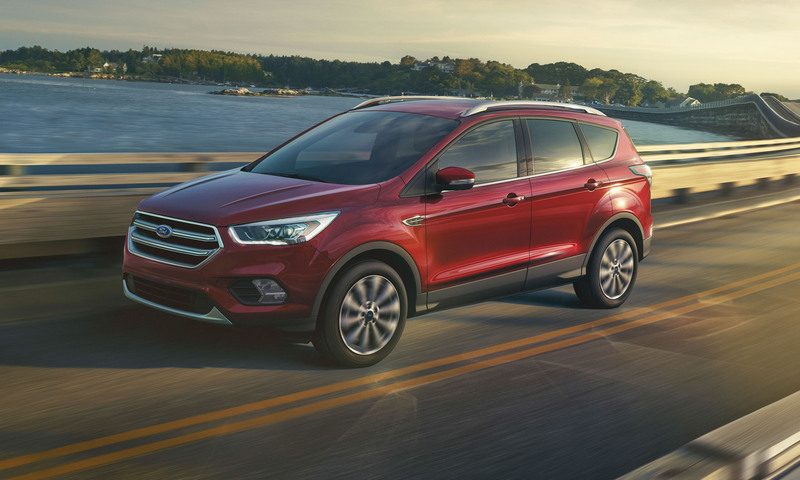 This small 5-passenger crossover from Ford has been the best-selling American-brand SUV for a long time, and with a strong showing so far in 2017 it appears to be holding onto this distinction. The Louisville Assembly Plant has been building Ford Escapes since 2012; however, the plant first opened a few years earlier — in 1955. 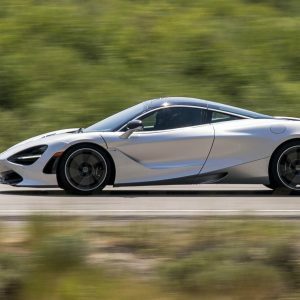 Toyota has retained the best-selling passenger car crown for 15 years; however, in the first few months of 2017 the perennial favorite was dethroned — at least temporarily. 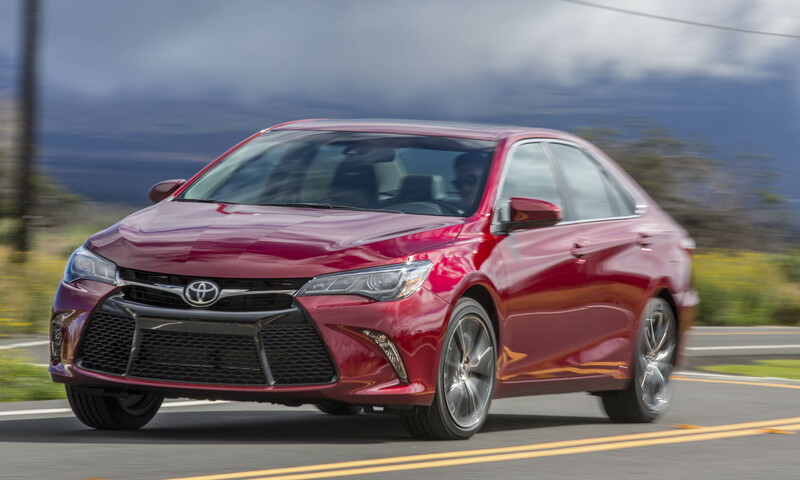 The Kentucky plant that builds the Camry for North America also builds the Avalon and Lexus ES. As Toyota’s largest vehicle manufacturing plant in the world, the facility produces about 550,000 vehicles each year. 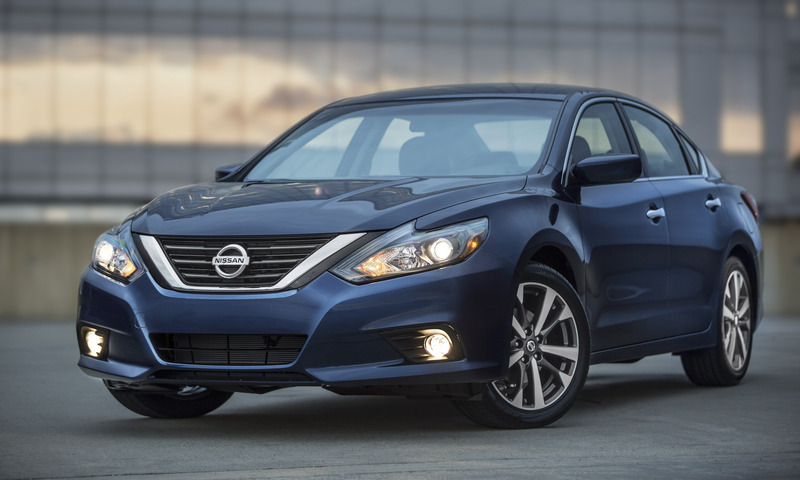 Altima is Nissan’s midsize sedan and its best-selling passenger car. 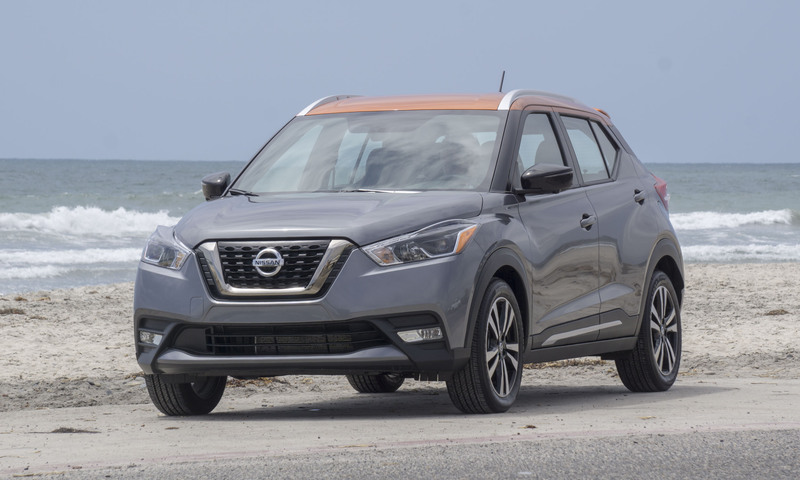 This popular family vehicle was refreshed for the 2016 model year with new interior and exterior styling, enhanced technology and connectivity, and a new Altima SR sports trim. The plant in Smyrna began production in 1983 as Nissan’s first North American assembly facility. More than 600,000 vehicles are produced in this plant each year. 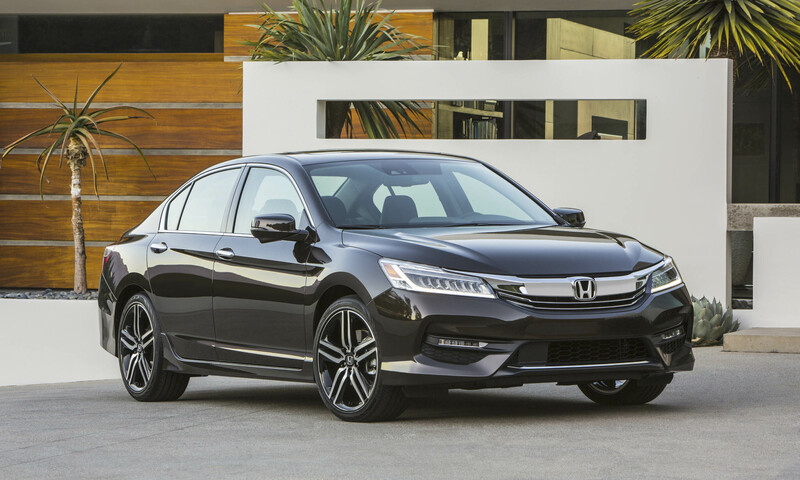 One of the best-selling midsize sedans in America, the Honda Accord has a lot to offer. Available in a variety of trim levels, Accord can even be equipped with a manual transmission — a nice perk for driving enthusiasts. Although almost all Accords sold in America come from the plant in Ohio, the new Accord Hybrid is built in Japan. 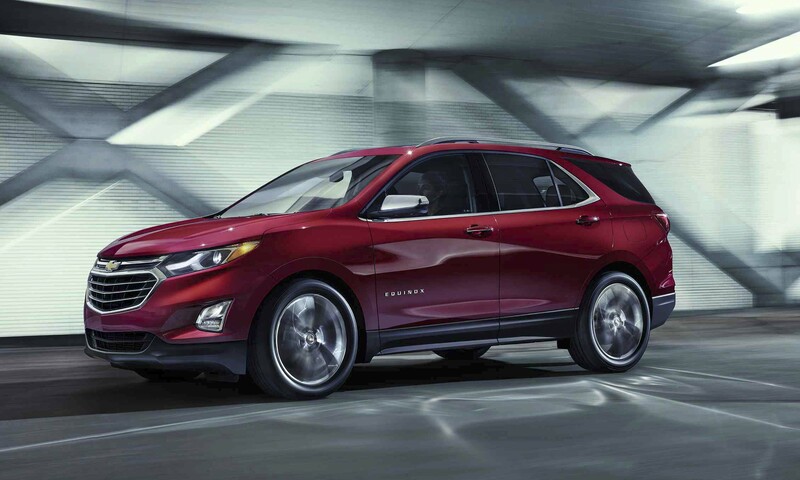 The Chevrolet Equinox has done an impressive job of holding its own in the very competitive compact crossover segment. An all-new 2018 Equinox will soon come to market, which should strengthen the small Chevy’s standing. The new Equinox will be built exclusively in Canada. 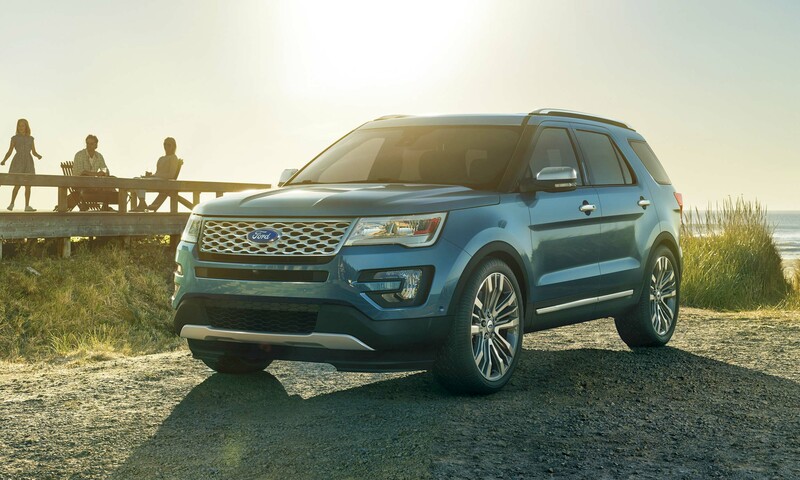 One of the most popular SUVs in America since its introduction in 1990, the Ford Explorer is currently in its fifth generation. Explorer gets built alongside the Police Interceptor Utility in the Chicago Assembly Plant that opened in 1924; at one time it was a production facility for the Model T and Model A. 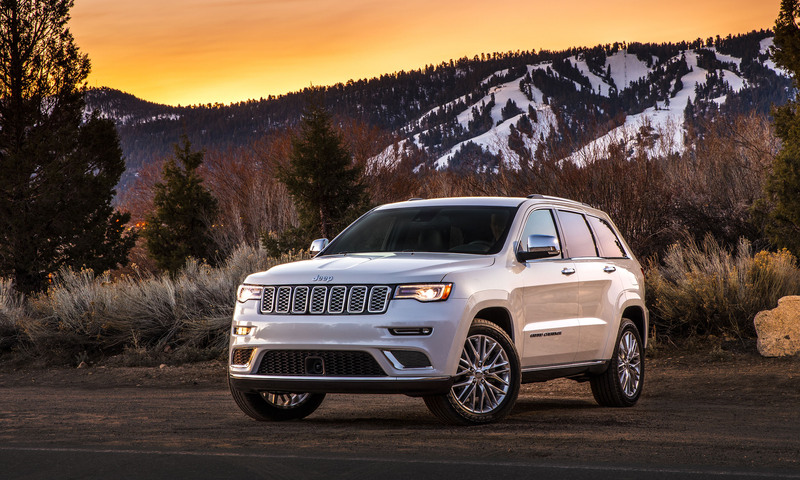 Jeep had a healthy sales increase in 2016 and Grand Cherokee was the brand’s best-selling nameplate, continuing its tradition of offering impressive off-road capability in an attractive SUV package. The Grand Cherokee has been built at the Jefferson North Assembly plant since it was first introduced in 1992. 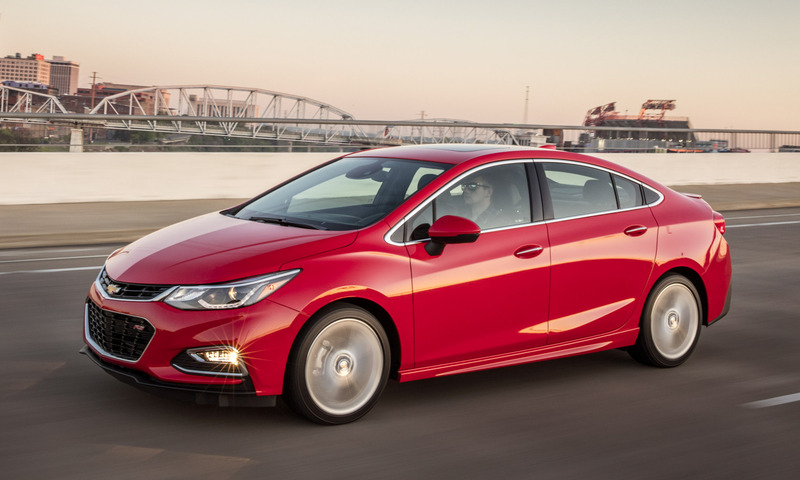 Redesigned for the 2016 model year and now featuring a hatchback version, the Chevrolet Cruze is experiencing strong sales in a market that hasn’t been very good for passenger cars. Most Cruze sedans are built at the Lordstown Complex; however, the hatchbacks and some sedans are also built at the Ramos Arizpe Assembly plant in Mexico. 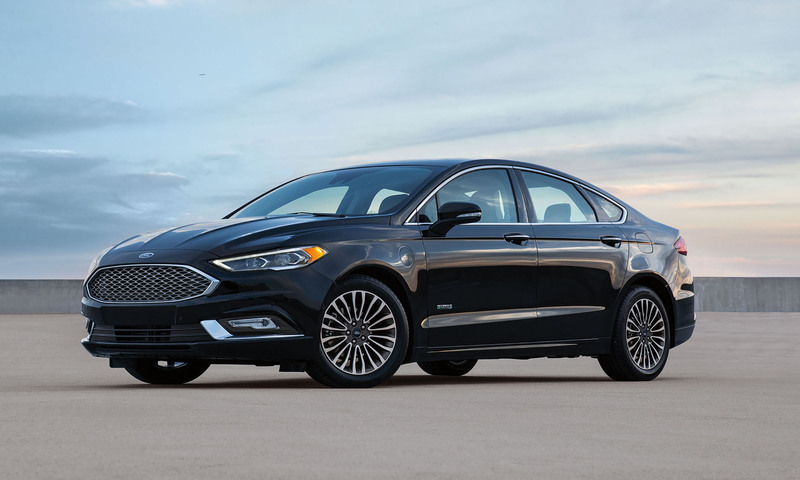 With a fresh look for the 2017 model year, the Ford Fusion midsize sedan continues to be the best-selling American-branded sedan in America. While many import-brand sedans are built here in the U.S., the Fusion and the Fusion Hybrid are built in Sonora, Mexico. 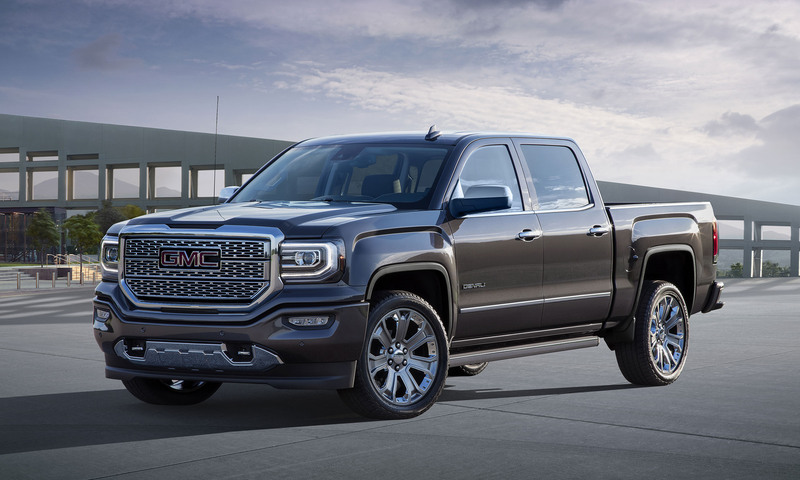 Aside from styling and packaging, the GMC Sierra is the twin to the Chevrolet Silverado. 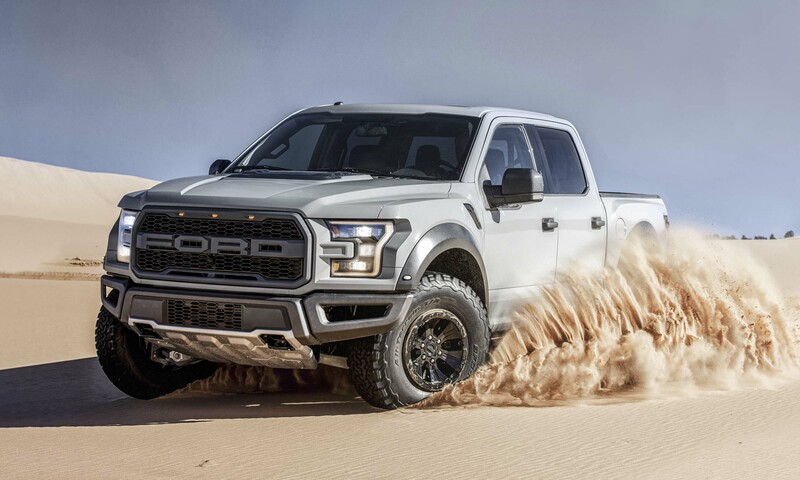 Given that these two trucks have so much in common, it makes sense that they would be built on the same assembly lines — which they are. The only difference is that the market is not as strong for the GMC — the light-duty Sierra 1500 is not built at the Flint Truck Assembly so production can be dedicated to meeting the strong demand for Silverado. 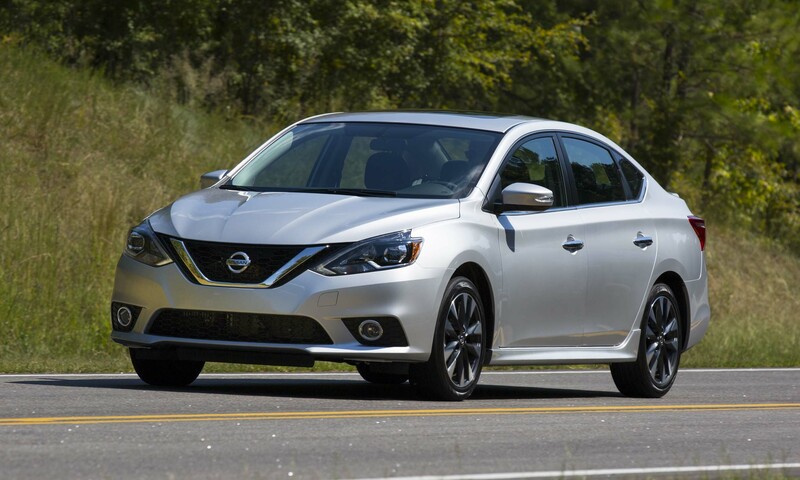 One of the best-selling compact sedans in America, the Sentra received a major update last year with fresh styling, retuned suspension and an upgraded interior. Nissan spent $2 billion on the Aguascalientes Plant that opened in 2013. 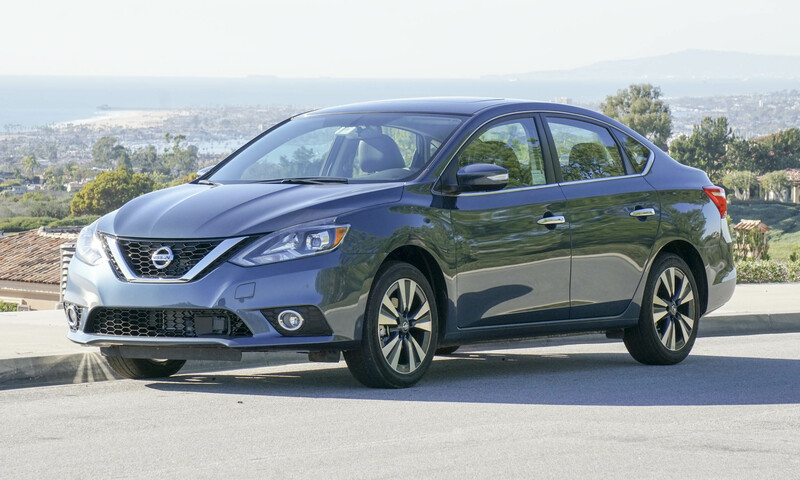 The first Sentra rolled off the assembly line in November of that year, and it is still the primary production facility for the small car. 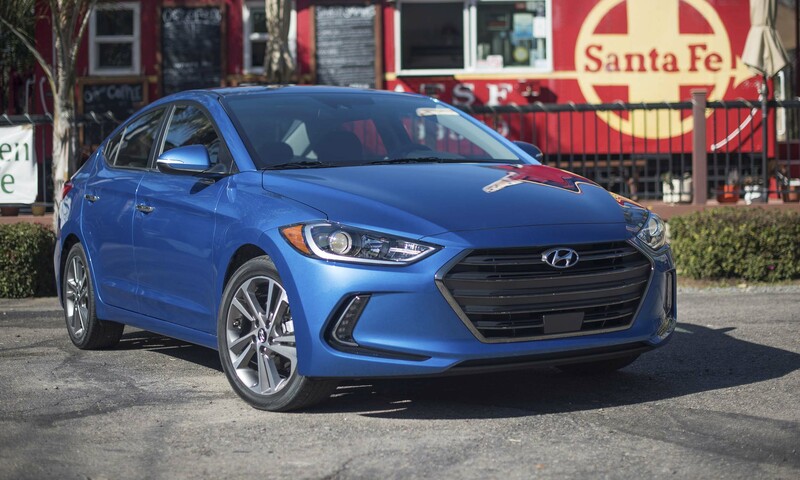 A completely new Elantra joined the Hyundai lineup for the 2017 model year, and the new look and features have helped the small sedan become the brand’s best-selling model. The plant in Alabama was Hyundai’s first U.S. manufacturing facility when it opened in 2005, and it currently employs more than 3,000 people. Subaru set an all-time sales record in 2016, and the popular Outback led the sales charge. 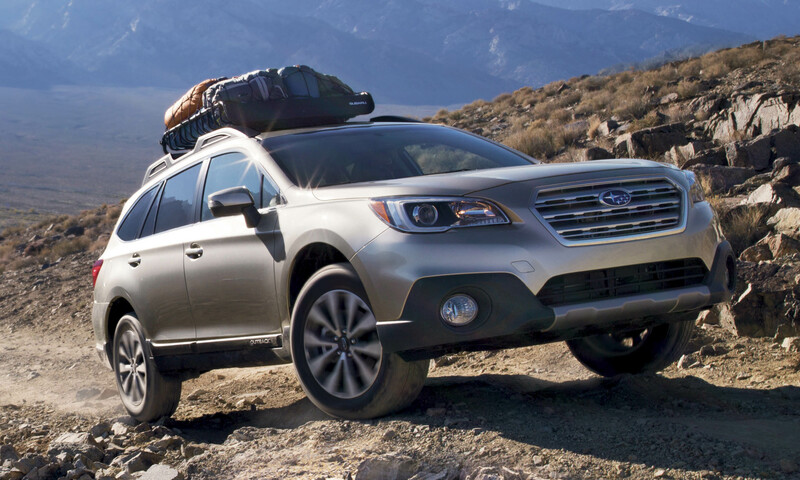 As one of the original crossovers, the Outback combines SUV utility with the comfort and convenience of a wagon — a winning combination that continued when the car was redesigned in 2015. The Lafayette plant that builds the Outback also built the Toyota Camry until the end of 2016, when capacity was needed for the new Impreza. Things continue to look good for Jeep — the brand sold more SUVs in America last year than any other brand, and the versatile Cherokee certainly contributed to that achievement. While the factory was built in 1942, it has had several owners and it wasn’t until 1997 that the Toledo North Assembly was built. 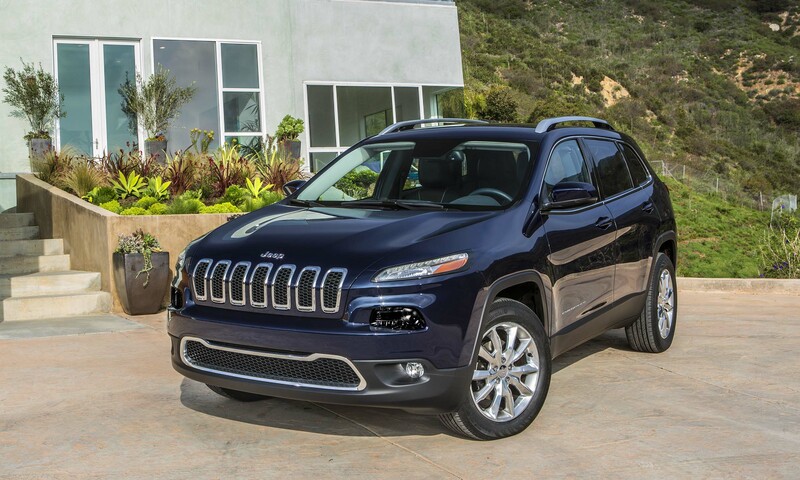 The all-new Cherokee began production at the North Assembly in June of 2013. 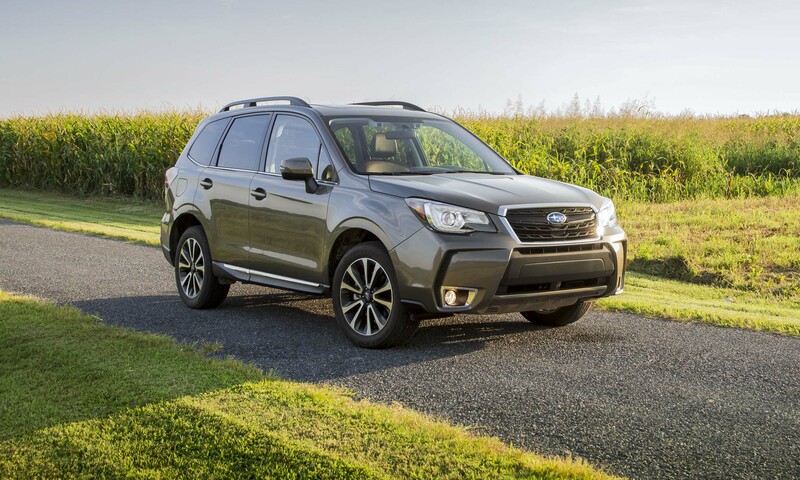 Subaru continues into 2017 on a record sales pace, and an updated Forester will certainly help continue the trend. The small SUV is updated for 2017 with revised exterior styling, new driver-assistance technology, more interior comfort and improved fuel economy. Although the Outback and Impreza are now built in North America, the Forester is still built exclusively in Japan. 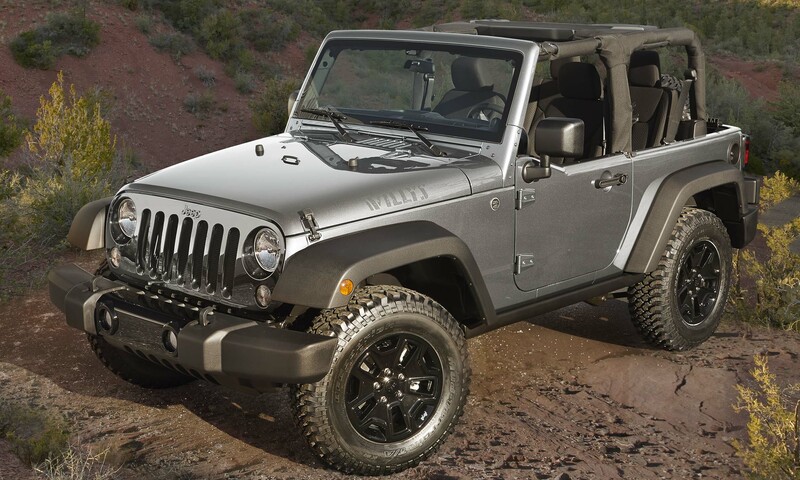 There really isn’t anything else on the road quite like the Jeep Wrangler. The modern descendant of the original U.S. military vehicle that spawned the Jeep name is still one of the most capable off-road vehicles around. Both the Wrangler and 4-door Wrangler Unlimited are built in the Toledo Supplier Park that was constructed in 2005 to produce the Wrangler. The Korean car company introduced the seventh generation of its stylish family sedan in 2015, and has continued to upgrade the popular model. 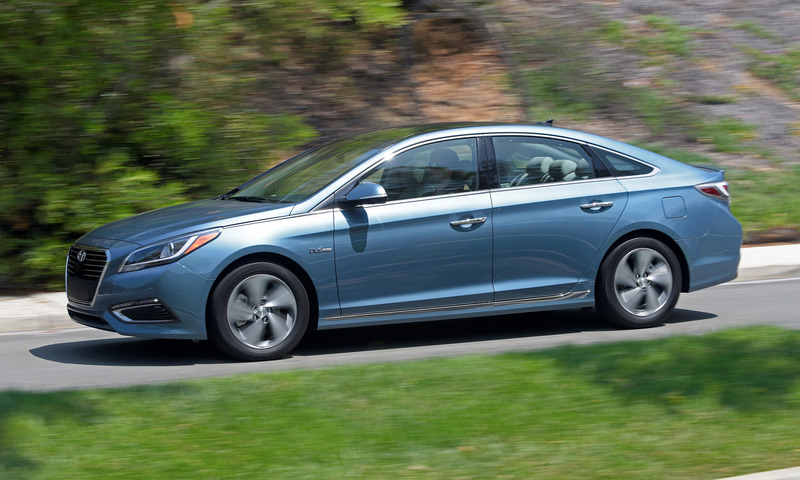 Sonata has several different powertrains available, including a very efficient plug-in hybrid. Although a majority of Sonatas are produced in Alabama, the Sonata Hybrid is built at the company’s Asan plant in Korea.